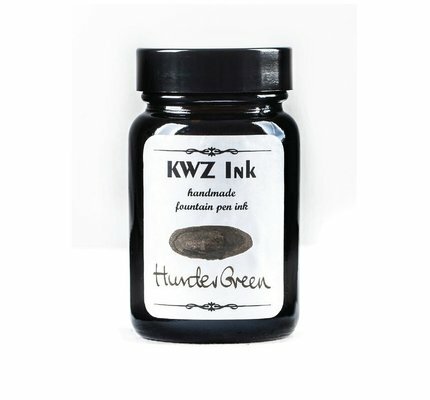 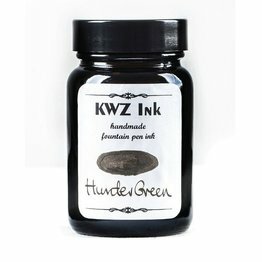 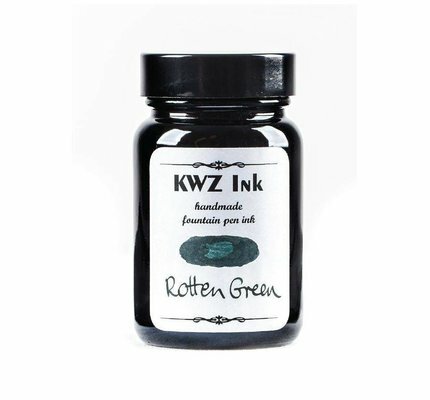 KWZ Hunter Green standard fountain pen ink in a 60ml bottle. 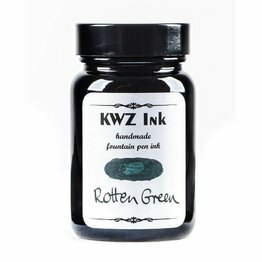 KWZ Foggy Green standard fountain pen ink in a 60ml bottle. 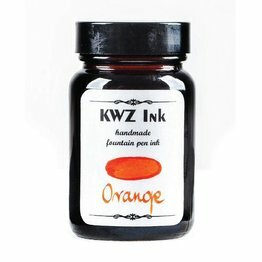 KWZ Orange standard fountain pen ink in a 60ml bottle. 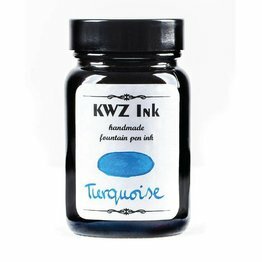 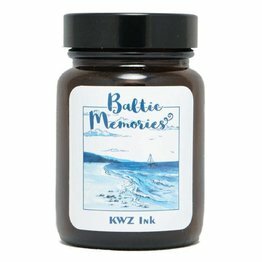 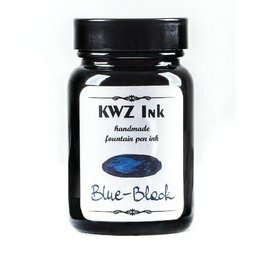 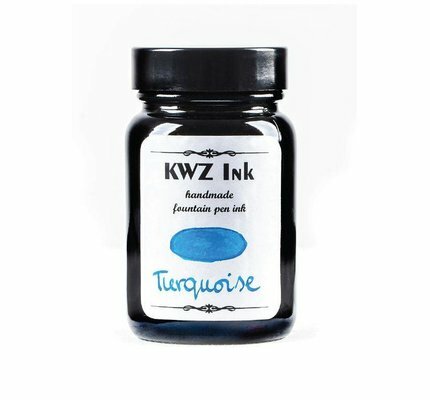 KWZ Grapefruit standard fountain pen ink in a 60ml bottle. 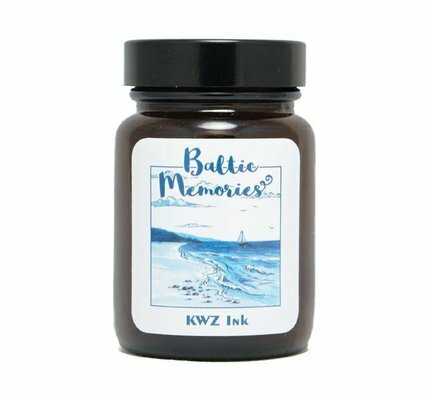 KWZ Green Gold #2 standard fountain pen ink in a 60ml bottle. KWZ Red #1 standard fountain pen ink in a 60ml bottle.